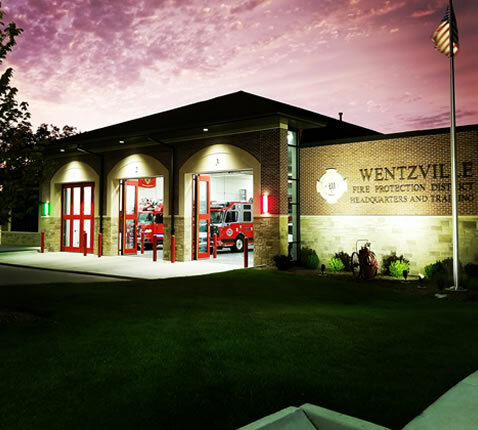 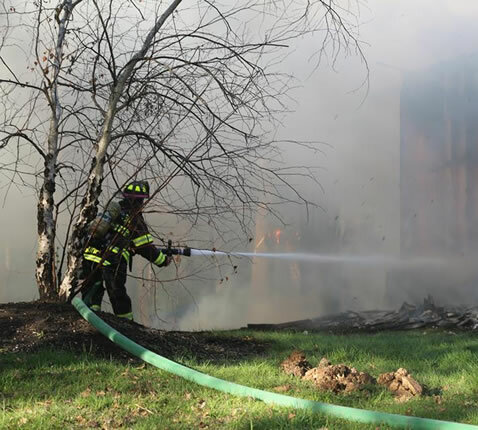 The MISSION of the Wentzville Fire Protection District is to be dedicated to the Community by providing the best possible Fire Prevention, Suppression and Emergency Service in a fiscally responsible manner. 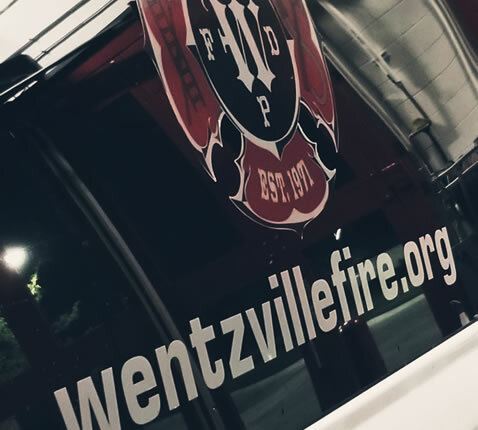 The VISION of the Wentzville Fire Protection District is to be known throughout the Community for high quality, professional service with competent, trusted, well-trained, dedicated and respected people as leaders and firefighters. 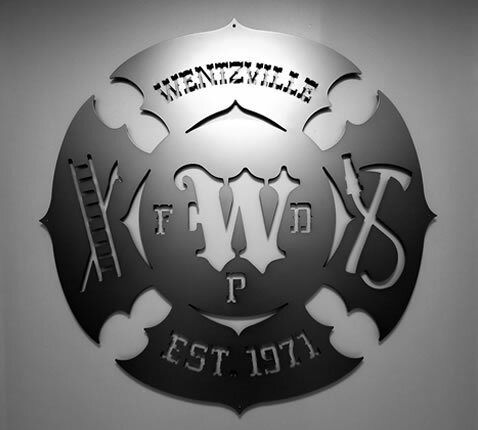 Our Headquarters is located at 502 Luetkenhaus Blvd., Wentzville, MO 63385. 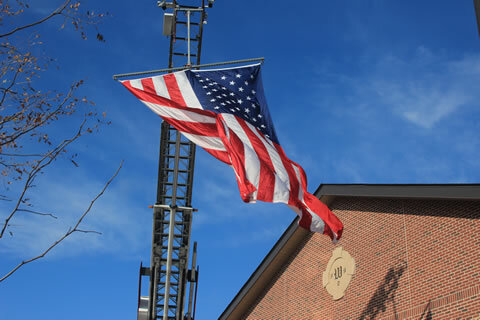 The Administration office hours are Monday-Friday from 7:30 a.m. to 4 p.m.